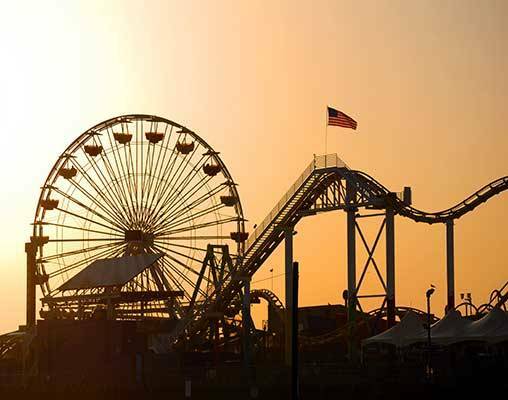 Ride the rails of California from San Francisco to San Diego. Begin your vacation in San Francisco and enjoy the major sights aboard a double-decker sightseeing bus. 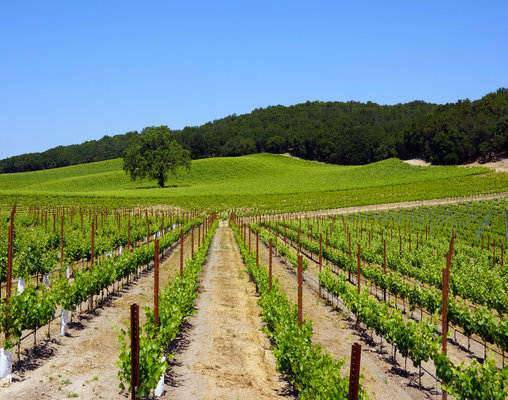 Board the Coast Starlight bound for the wineries of Paso Robles. 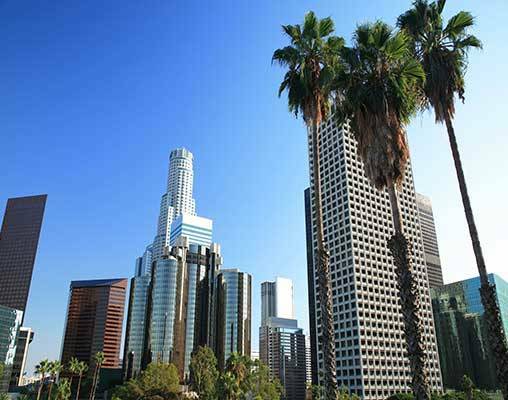 After a two-night stay, re-board the train for Los Angeles where a guided motorcoach tour awaits. Travel onboard the Pacific Surfliner to San Diego where a Hop-on Hop-off trolley tour caps off your California rail vacation. Arrive independently in San Francisco and check into your hotel. San Francisco is a cultural and culinary wonderland. Take the remainder of the day to explore the “City by the Bay” at your own pace. Overnight San Francisco. 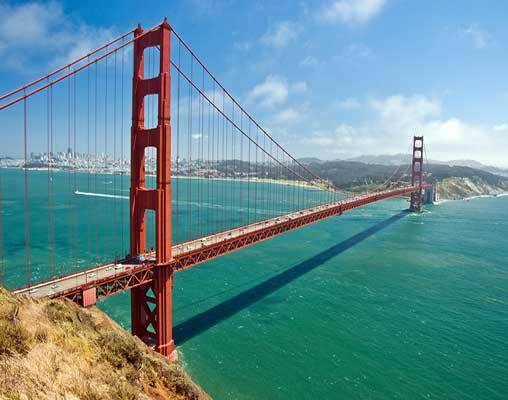 Today ride a double-decker sightseeing bus to San Francisco’s most famous landmarks. This Hop-on Hop-off tour visits sights like Chinatown, North Beach, Union Square, the Civic Center and more! This evening head to Fisherman’s Wharf for a seaside dinner, Ghirardelli Square or Chinatown for a great night on the town. Overnight San Francisco. Transfer on your own to the rail station and board the Coast Starlight for the journey to Paso Robles. From the comfort of your seat, watch the scenery shift from the busy San Francisco Bay Area to the rolling hills of wine country. When you're ready for a snack or want to get a better view, head to the upper-level Sightseer Lounge Car with its large panoramic floor-to-ceiling windows. When you arrive in Paso Robles, you have an afternoon of free time to explore a city famous for its hospitality. Overnight Paso Robles. Today board the Coast Starlight from Paso Robles to Los Angeles. This leg of your trip zips along the coast and provides stunning Pacific Ocean views. You'll pass right through seaside Santa Barbara and then wind your way inland to Los Angeles. Upon arrival in the “City of Angels,” check into your hotel for a good night's rest. Overnight Los Angeles. On your guided motorcoach tour, view the Hollywood sign, Rodeo Drive, and many other landmarks, and keep your eyes open because you may spot some celebrities. See the location of the Pretty Woman apartment, the Walk of Fame, Paramount Studios, and much more! Overnight Los Angeles. Transfer on your own to the train station and board the Pacific Surfliner to San Diego. A large portion of this journey hugs the edge of the coastline, and at times it's just a thin slice of beach that separates your train from the ocean. 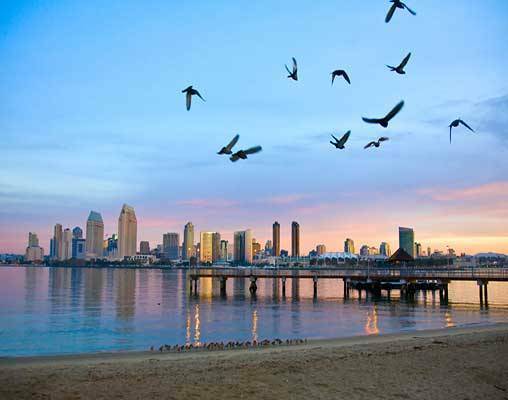 Go ahead and make yourself comfortable in “America's Finest City.” Overnight San Diego. Enjoy a Hop-on Hop-off narrated trolley tour that stops at 10 famous sights including the Gaslamp Quarter, the San Diego Zoo, USS Midway and the Cruise Ship Terminal, and Little Italy. This is a great way to travel around the city and tailor an itinerary to your interests. 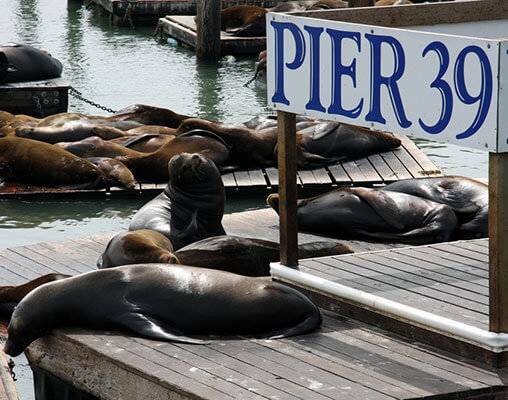 Tonight, dine at one of the cities many restaurants or perhaps you will choose to take a relaxing harbor dinner cruise that covers 25 miles of California's coastline. Overnight San Diego. Your vacation along the California coast comes to an end this morning. Hotel include the Sheraton Fisherman’s Wharf (San Francisco), Hampton Inn & Suites Paso Robles, Millennium Biltmore (Los Angeles), and Westin San Diego (San Diego). The Coast Starlight runs on the 1,390-mile (2,237km) route from Los Angeles to Seattle, taking its passengers along the shores of the Pacific Ocean, through lush, green valleys and impressive mountain ranges. On our vacation you travel just a short section of this journey from San Francisco to Los Angeles. The Pacific Surfliner takes you down the Pacific Coast in style. With plenty of legroom, free Wi-Fi and a café for snacks and drinks, you can travel in comfort. When you're hungry or thirsty, grab a bite to eat from the Sea View Café, which offers organic food and a selection of craft beers. The Pacific Surfliner rides right along the edge of the coastline, so you'll have beautiful ocean views along the way. Enter your details below if you would like to be notified when 2020 dates and prices are available for California Coastal Trains. Prices are correct at the time of publication, however are subject to change at time of booking. Please note that you can customize this tour by picking and choosing your hotel in each destination city, please call one of our rail specialists. Other dates are also available, please call for more information. Prices are land-only, per person based on double occupancy. Single pricing is available upon request. Prices are correct at the time of this web page going live; however are subject to confirmation at time of booking.